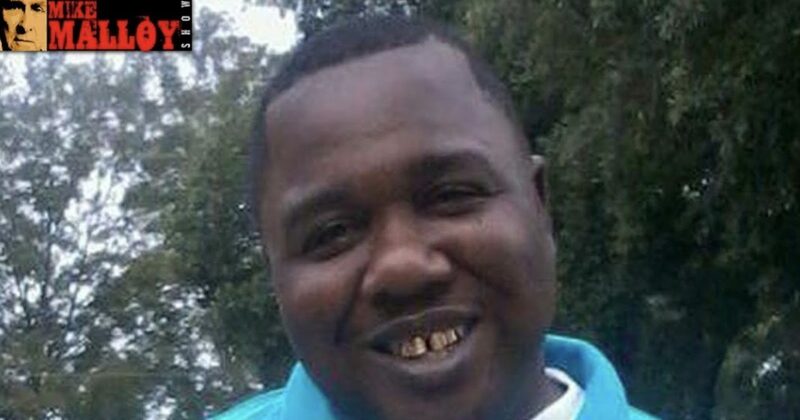 Louisiana will not charge two white police officers who in 2016 fatally shot Alton Sterling, one of series of black men slain by police that sparked protests across the United States, because evidence showed their actions were justified, a state official said on Tuesday. Sterling’s death in Baton Rouge helped fuel the Black Lives Matter movement and inflamed a national debate over racial bias in U.S. policing. Louisiana Attorney General Jeff Landry, a Republican, said Baton Rouge officers Blane Salamoni and Howie Lake had good reason to believe Sterling, 37, was armed with a gun and was resisting arrest. Mike Malloy discusses this.